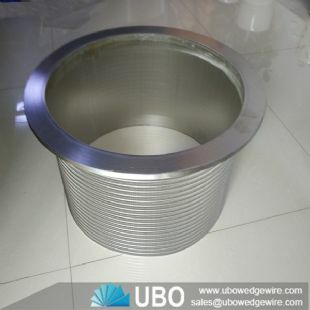 stainless steel 304,304L,304HC,316,316L,321,430 or as per your request. 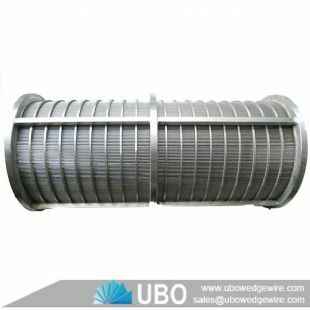 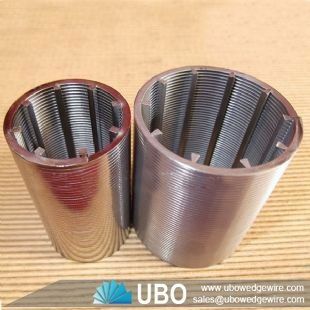 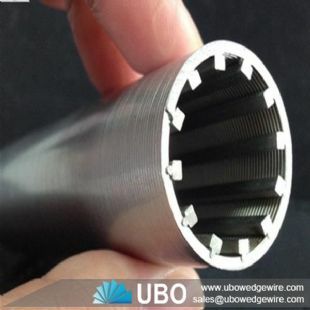 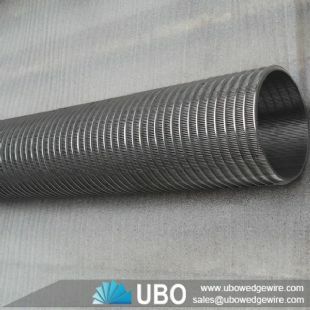 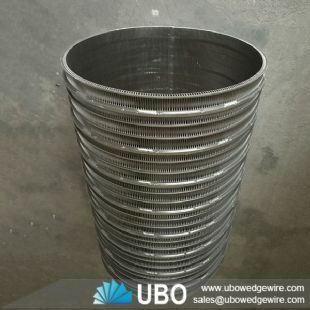 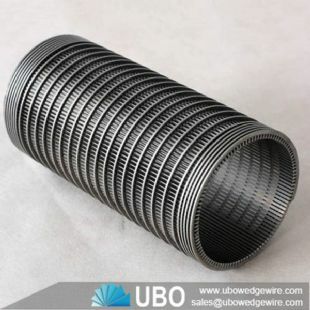 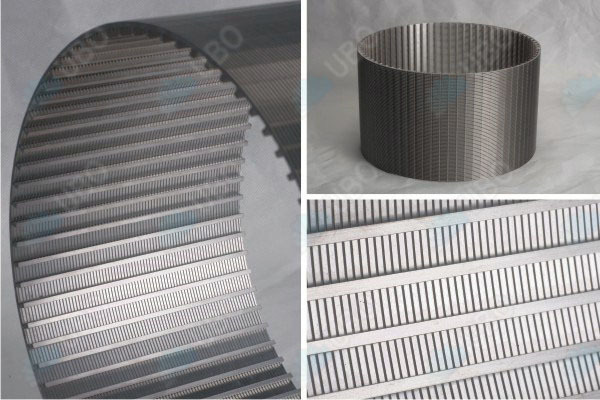 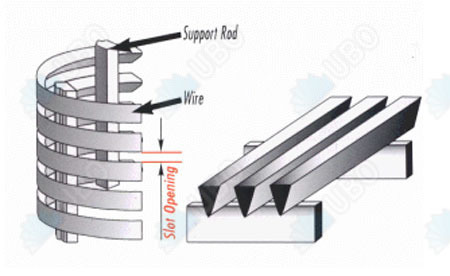 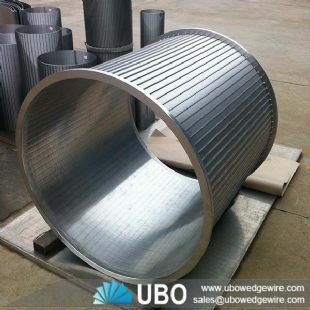 Looped or welded wedge wrapped wire screens cylinders are composed of a variety of wedge wire configurations and constructed in a spiral shaped form where the support profile is wrapped spirally by the surface. 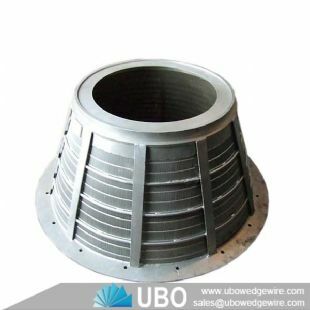 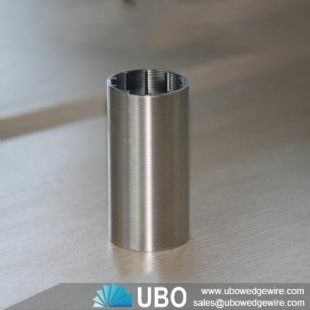 UBO uses stainless steel grade of 304, 316 and 316L sourced out from well-known stainless steel manufacturing companies. 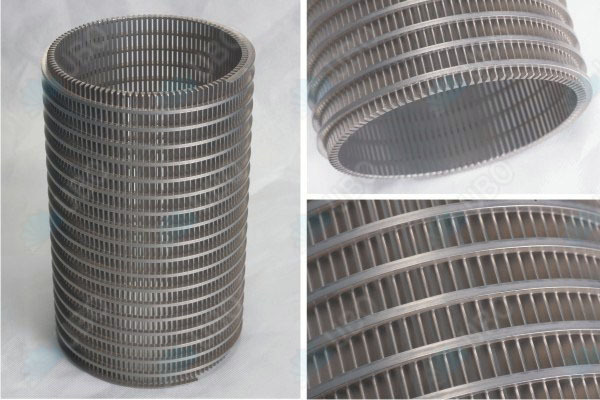 Stop impurities/ particles with its v-shaped construction.